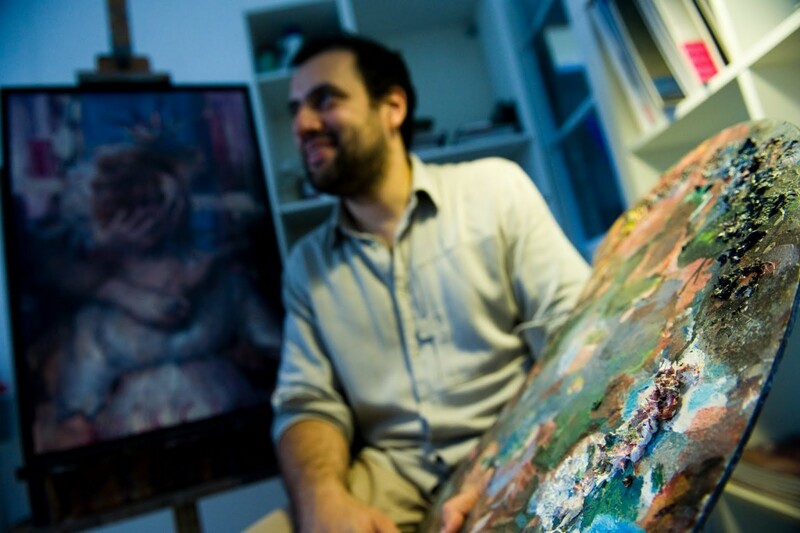 Chilean artist; art studies at the “Universidad de Chile”; living in Spain since 2002. Awarded the scholarship: “Excelencia Academica” Universidad de Chile, 1991. First prize in the competition “Arte en Vivo” in 1994. Awarded the scholarship: “Fundacion Arte y Autores Contemporáneos”. Numerous exhibitions in Chile, Belgium, the Netherlands, Italy, Brazil, Germany. Participation in numerous international art fairs. In 2004 he founded the DeCinti & Villalon Art Studio artedv.com, where he teaches and works together with the Chilean artist Oscar Villalon.